Unique Experiences There are 5 tours. 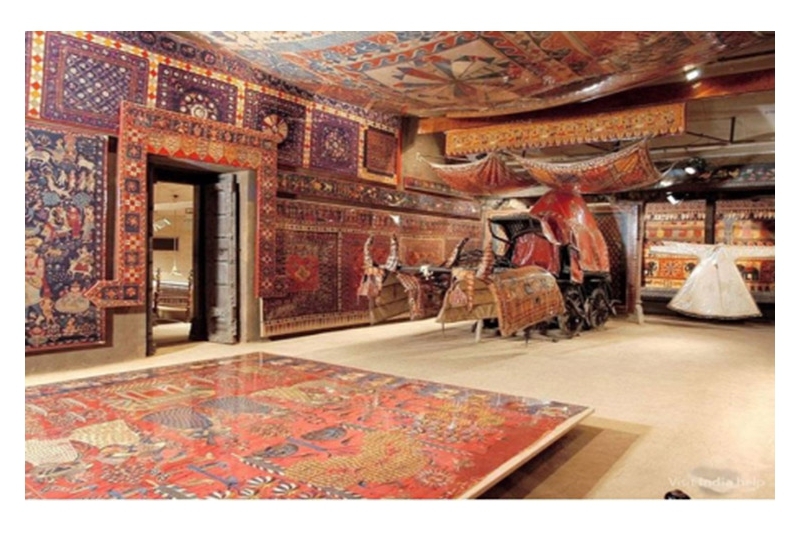 Vintage Cars & More : Museum with highest number of Vintage cars in the world :Voila……!!! 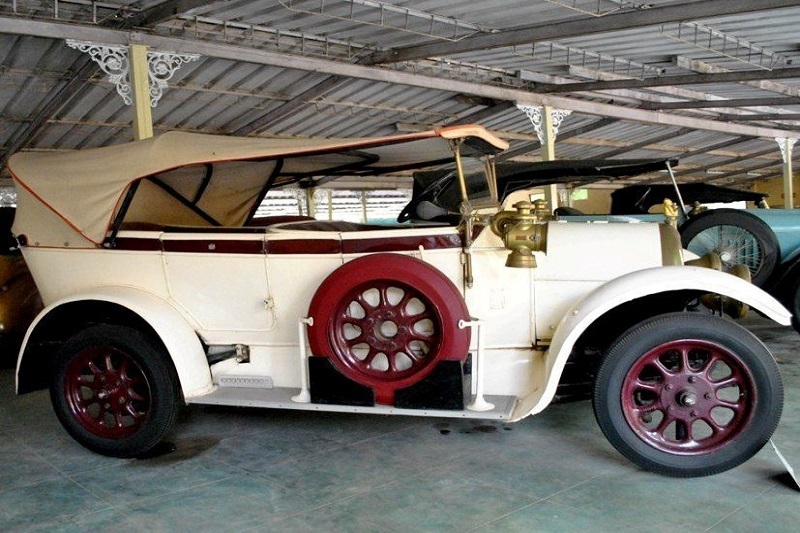 This is a hidden treat for the Vintage Car Lovers. It is a Car Lovers Delight. 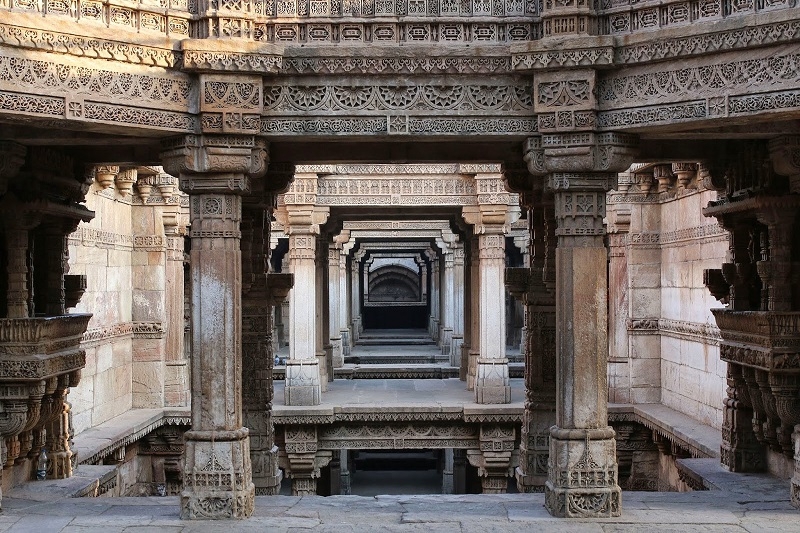 Ahmedabad has been a home as well as playground for some of the most amazing architects in the history of India.Apart from the historical buildings the modern architecture also flourished in Ahmedabad. Our tour starts with a visit to Textile Museum. 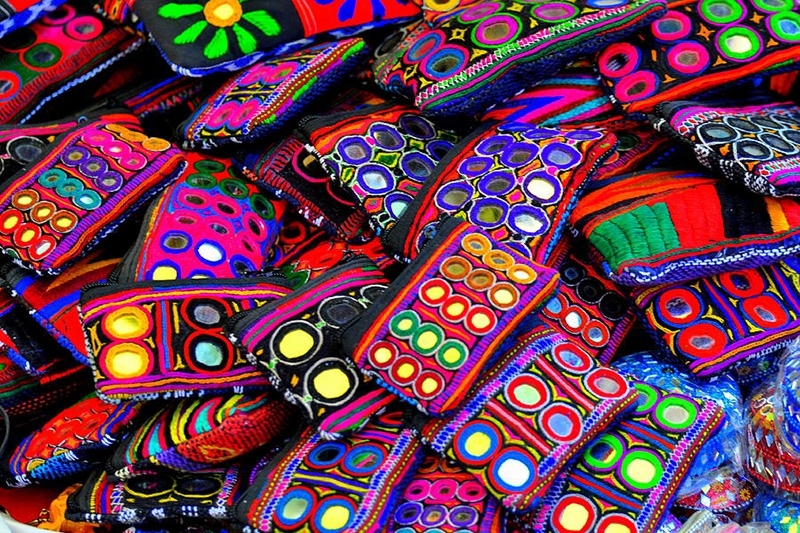 The afternoon textile museum tour focuses on the religious aspect of the Textile Museum. 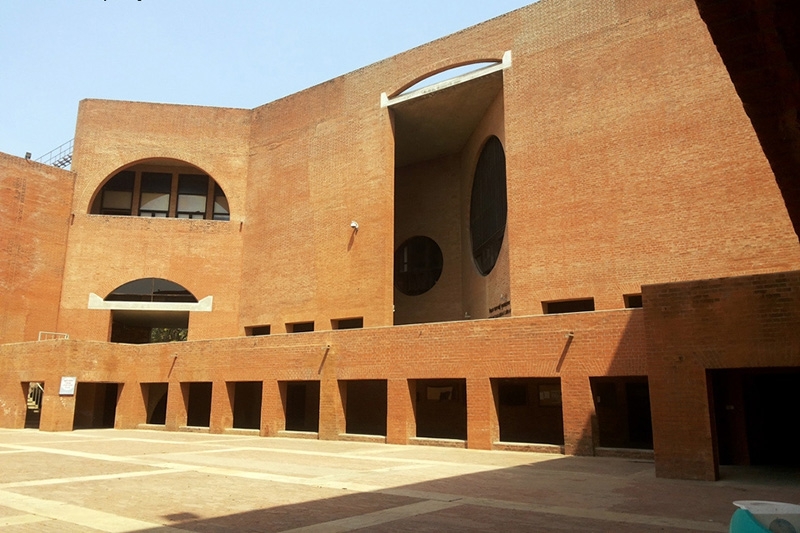 However limited number of tourists are allowed entry to this museum every day and hence it cannot to guaranteed.